So, you have decided to “build” a classroom observation cycle – or perhaps upgrade the one you currently use. Getting all this down on paper or in a “handbook” (in case you “die” before you finish the project – Allah Korusun)! 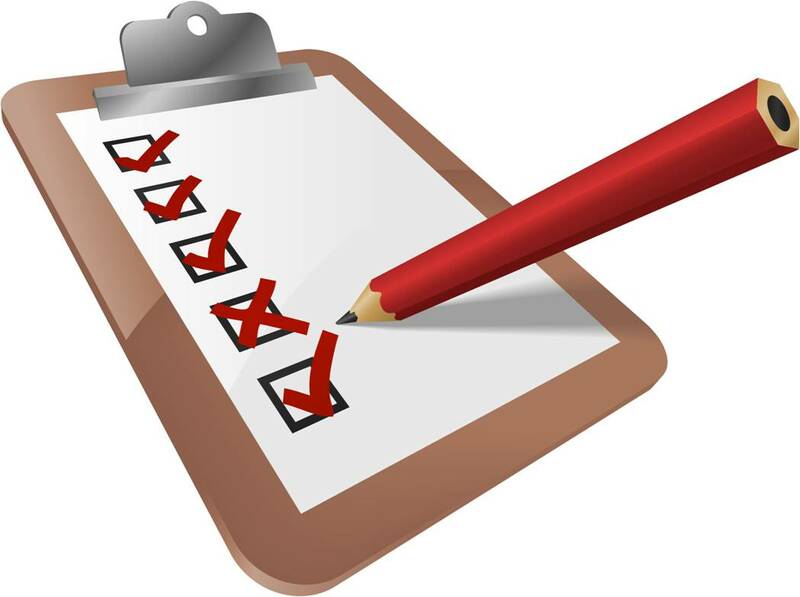 Lots of people will tell you that this “checklist” is the best way to prepare the foundation for an effective classroom observation process – but is it? Is planning – even planning that involves teachers themselves – enough? It’s true – classroom observation is a great means-to-an-end. 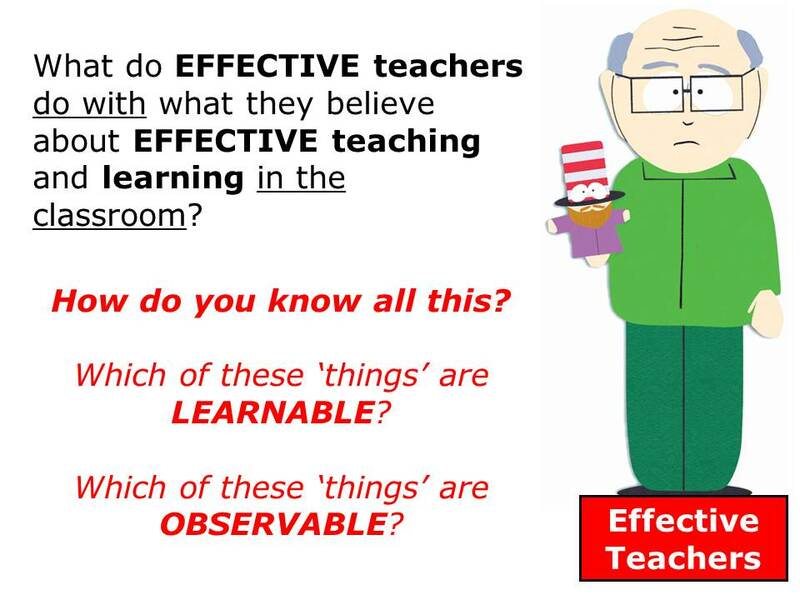 Uncover (and describe, when required) how teachers “do the business” of LEARNing and TEACHing at the chalkface. Identify (and hopefully tackle) any challenges that the organisation may be facing with its LEARNing and TEACHing strategies. Look into any LEARNing “imbalances” that may have become evident – within or between the various “classes” or “sections” the instıtution uses to “group” students. 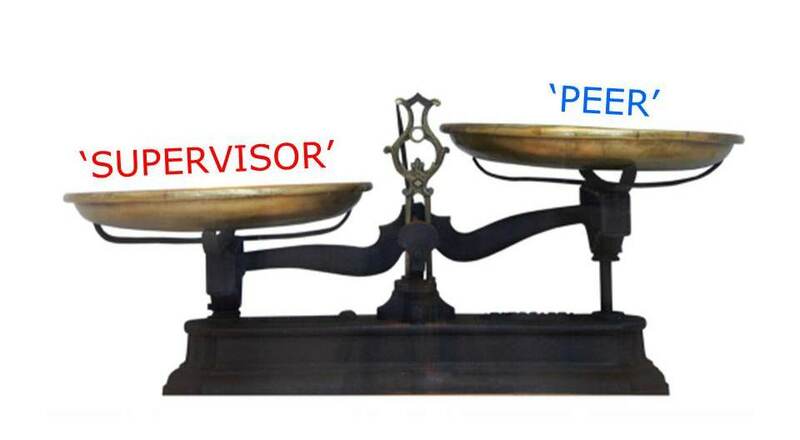 Make decisions about “probation” or “renewal” of its TEACHing staff – perhaps as part of a wide “performance management system”. 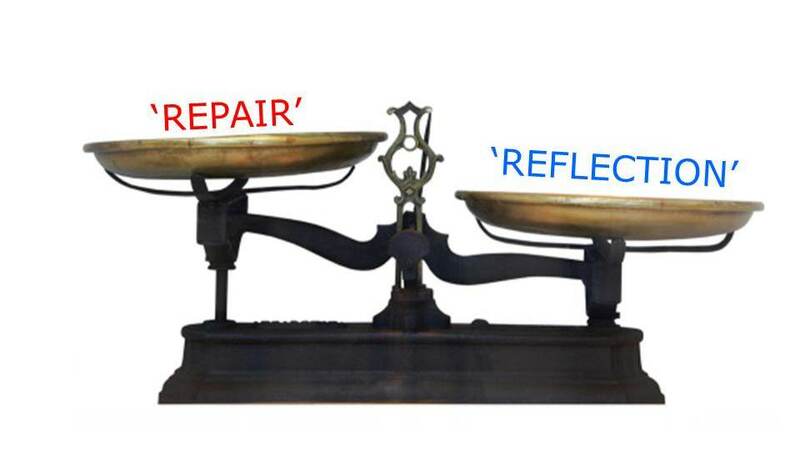 Improve the “quality” of classroom TEACHing – and hopefully, as a consequence, the “quality” of student LEARNing. 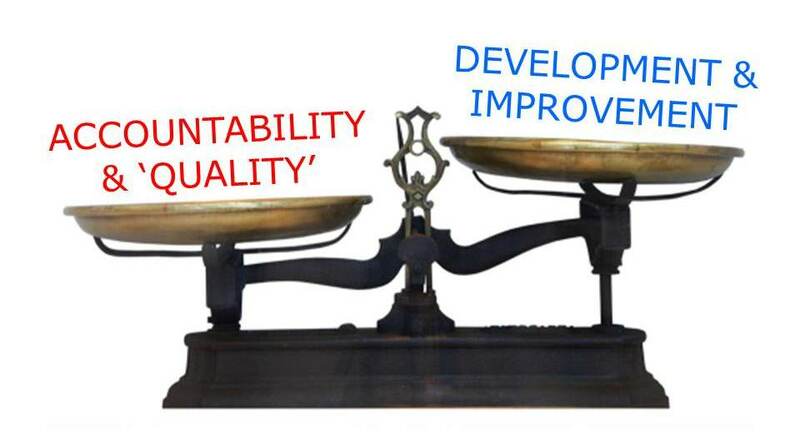 Plan, implement and evaluate various improvement and training initiatives. Provide teachers with “input” and, it one would hope, information that that help them “see” things that they might have “missed” about their own classroom behavior and ability-set – and help them reflect. Evaluate the success (or otherwise) of major “investments” across the organisation (e.g. in EdTech or new facilities). The problem is – of course – some of these scare the HELL out of many teachers! Some teachers, fortunately not too many, even dispute whether institutions have the “right” to look into some of these areas (this is much more common in “higher” education). This is not entirely teachers’ fault – this obsession with “weighing” and the inability to see “shades-of-grey” is how many educational institutions operate. The fact is that these things do not have to be mutually exclusive – why can we not have “reflection” and “accountability” together? Why can we not have “combos”? OK (and brace yourself) – now, I’m going to talk about something that I vowed never to repeat a few days back! But, this awful notion has lodged itself in my brain and I cannot shake it. The notion is that of “pig-weighing”! Tony Thornley uses this phrase in his article “Make it outstanding” – he apologises for using it, too. He notes that it has become a very common term term in the UK (and hints that it may have more to do with Ofsted school “inspections” than how heads or the inspectors themselves think – I would bloody hope so)! Pig-weighing (I can’t believe I have repeated it twice) is basically “lesson observation” – and Tony tells us that British schools have got very good at in recent years. He goes on to tell us that that many schools (he calls them “pig-weighing schools”) have got it all wrong with with lesson observation – in their rush to “weigh their pigs” (and prove they are not “failing schools”) they have developed observation processes that focus only on the more obvious features of teaching, like lesson objectives, three part lessons, behaviour management and so on. And finally, having done the weighing, what do we do about the poor pig’s diet if it seems to be lacking? Now, I gave this example – not because I want you to have nightmares about the notion of “pig-weighing” (I promise I will not repeat the phrase again – ever) – but because I think that many teachers (who look upon observation in a “negative light”) do so because they believe this is exactly what their institutions are trying to do to them. It is, as ever, a question of “trust” that is at the heart of this problem in many schools, colleges and universities. …STOP NOW and GET OUT of education! The other issue, of course, is that although classroom observation is such a good means-to-an-end, many institutions do not begin-with-the-end-in-mind – with regards allthingsobservation. 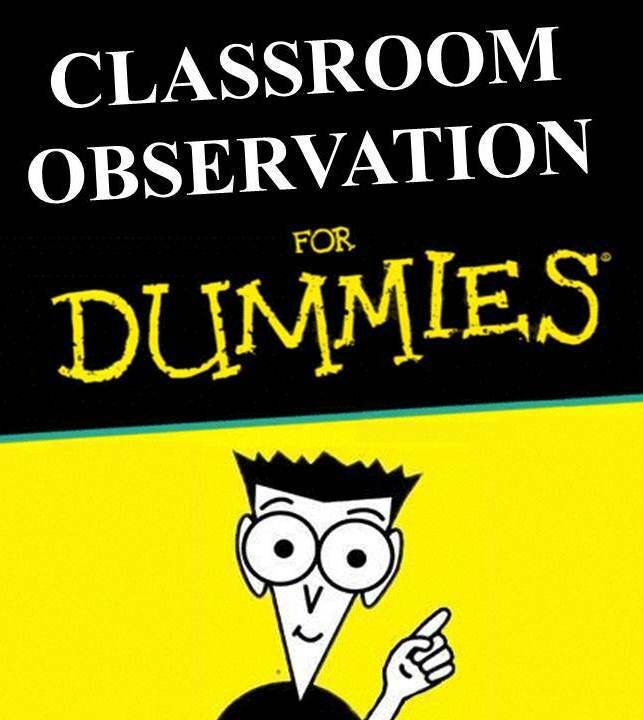 The majority of institutions do not begin where observation really starts-and-ends – the TEACHer! OK – I’m not going to get into all the research about the pragmatic, methodological or epistemological debates (as much as I would “love” to – not) related to classroom observation. Just take my word for it – look at the picture of me at the bottom of the page – you could buy a second-hand car from that “face”, could you not? Classroom observation (even in higher education), properly conceptualised, designed and implemented can be one of the most powerful tools available to educational institutions to improve both student and teacher LEARNing. What all of these questions come down to is – PURPOSE. But, you already knew that – yes? Why do you want a classroom observation cycle? 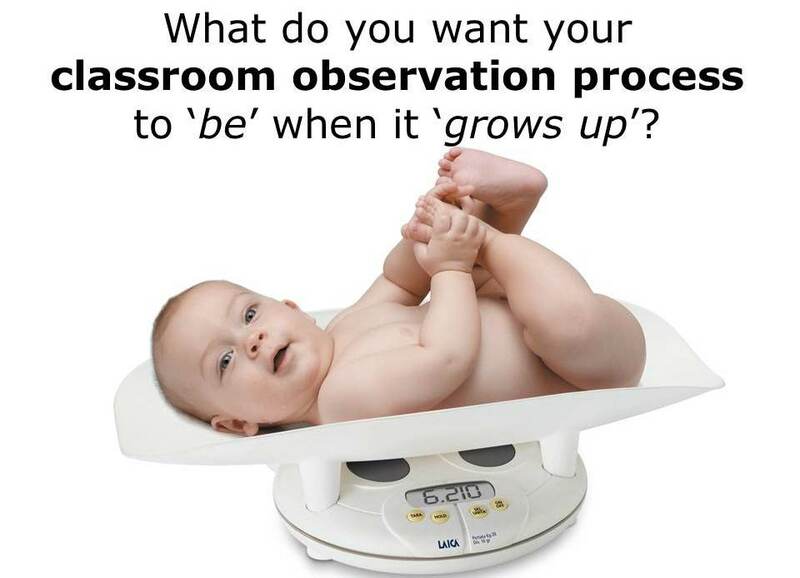 What do you want classroom observation to “do” – for student and teacher LEARNing? 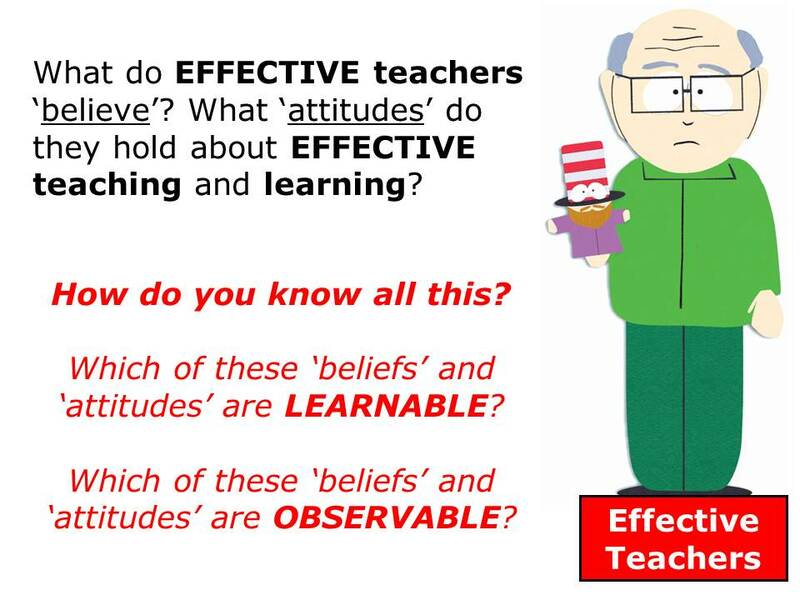 What are your underlying assumptions about what is “doable” – “learnable” – “observable”? 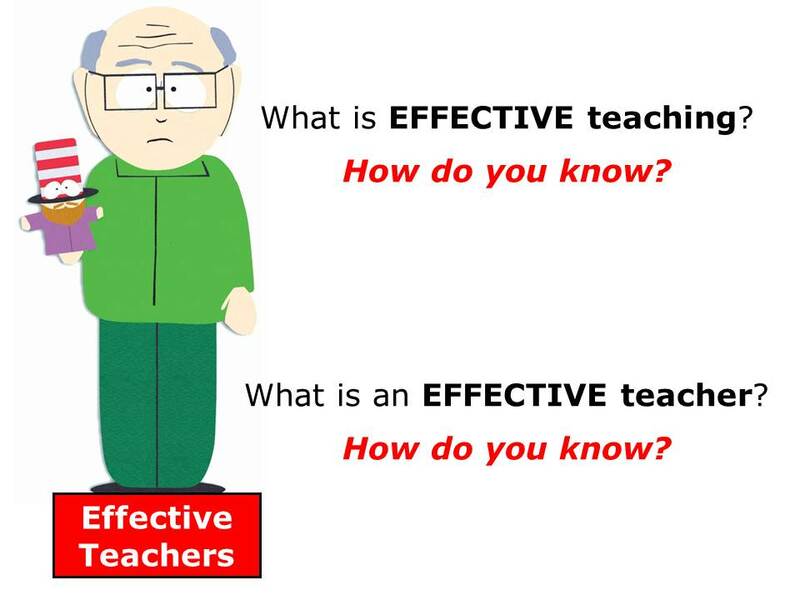 Answer these questions, involve your teachers – then get to work on the “action plan“! You’ve addressed something which is obvious to me, but seemingly not to many others. The moment a teacher is aware that s/he is being ‘assessed’ through observation, the whole classroom is no longer ‘normal.’ I’ve experienced numerous occasions when a teacher, whose qualities and abilities are well known to me, freezes and loses the plot when s/he feels I am ‘observing.’ I learn more from frequent quick observations through an open door, than when carrying out an observation. Sometimes I work around this by telling teachers I am studying how children are thinking and interacting and learning. Ideally of course, teachers would be immune to observational pressures, but when these are linked to any kind of performance assessment, forget it. Don’t blame them either. Allan – so true and something a lot of guys have mentioned. As I suggested – it’s not about the “system” you use – it’s about “trust” and “purpose”. At the end of the day, observation can (along with many other things) tell us a lot about how we can use improve LEARNing – but it’s got to be done well. Sadly, many places do not get this – “weighing & measuring” still dominate (I won’t use that horrible phrase)! Fitness-for-purpose is the key – and, as you say, if the purpose is to learn more about the kids and what they are doing / thinking – the “system” needs to reflect this. If we did more of that perhaps we would not have so many teachers “freaking out” about classroom visits. Tony! I loved what i’ve just read and totally, honestly disgusted, mortified, tormented by your dead pig heads!!! 😦 gotta go now and do some crying! Sally – I know but (if you get bejond the “heads” – it’s more the “phrase” that got me) it makes a lot of sense 😉 I’ve just done another post (with two guys from AÜ) talking about their first experience with obs (after years) – it makes for a good reading 😉 T..
A topic very dear to my heart. I have seen excellent teachers ‘fail’ classroom observations mainly because they are trying to do what is expected rather than what they are good at. I believe we need to re focus teaching on meeting learners needs rather than getting the learner to meet our targets. My first book ‘Understanding Learning Needs’ does just that and I have been humbled to be told it is a must read for every teacher wishing to review and reflect on their own practice. This I think is the true ‘classroom observation’, one which is dynamic, ongoing and ‘real’ not some artificial toe in the water exercise sterilised for easy consumption. As for pig weighing I have written my own version. Are you sitting comfortably? If a farmer is told that he can only sell a pig when it weighs 100Kgs he will endeavour to make his pigs weigh 100Kgs as quick as possible. He will begin to stock quick growing pigs, the ability to gain weight will become the most important criteria in selecting and breading pigs. Even though the farmer knows that it is the taste of a pig that makes a good pig he will ignore this because a good tasting pig weighing 90Kgs is not worth anything to him. It is also difficult to assess if a pig tastes good until it is dead then it is too late to do anything about it. The farmer knows though that a pig that is happy, fed an appropriate diet and is exercised tastes better. He knows he can monitor these things but it is difficult to measure such things as ‘happiness’. Once again he knows pigs are social animals and so if he creates groups he stands a good chance of having happy pigs. It is much easier to weigh a pig though! All this is irrelevant however because he has been given clear instruction that a good pig weighs 100Kgs and taste does not matter. However, his customers know about tasty pigs, they have on occasion experienced one and want more so he knows he can sell tasty pigs if he can produce them. After a time there are so many 100Kg pigs that a better way of weighing them is needed. A new procedure is brought in that speeds up the process and allows more pigs to be weighed per hour. Despite these improvements it is claimed that customers are still not happy about the taste of the pig. It is therefore decided that 100Kgs is no longer judged to be a good pig. 150Kgs is the new good pig and anything less is unsatisfactory. People continue to complain about the taste of the pigs, they are too fatty. They are also unhealthy and miserable animals and the farmer knows this and he knows what to do to rectify the problem, but no one is listening to the farmer. With little thought it is decided that if we go back to the old ways of weighing the pig things will improve. All farmers are told to get rid of their new procedures and reinstate the old ones. They are told that this will drive up quality but they know it will do nothing for the taste but once again no one is listening. You can finish the story. Thanks Tony. I find stories, like images are a great way of getting a message across. Would you mind if I mention where to get my book? You can download the first chapter for free at http://www.ace-d.co.uk. BUT…next time you gotta “hit” a more “recent post”!